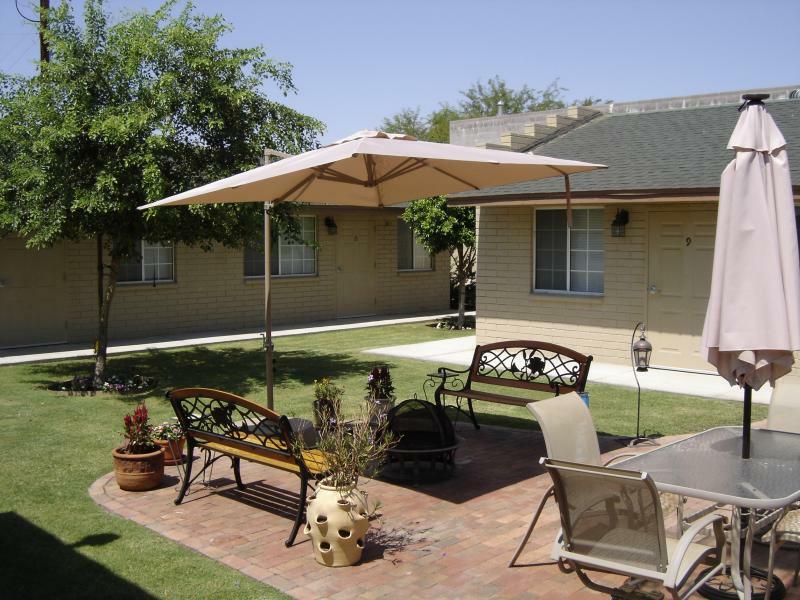 Arizona Desert Falls - Arizona's Best in Assisted Living ! Arizona's Best in Assisted Living ! 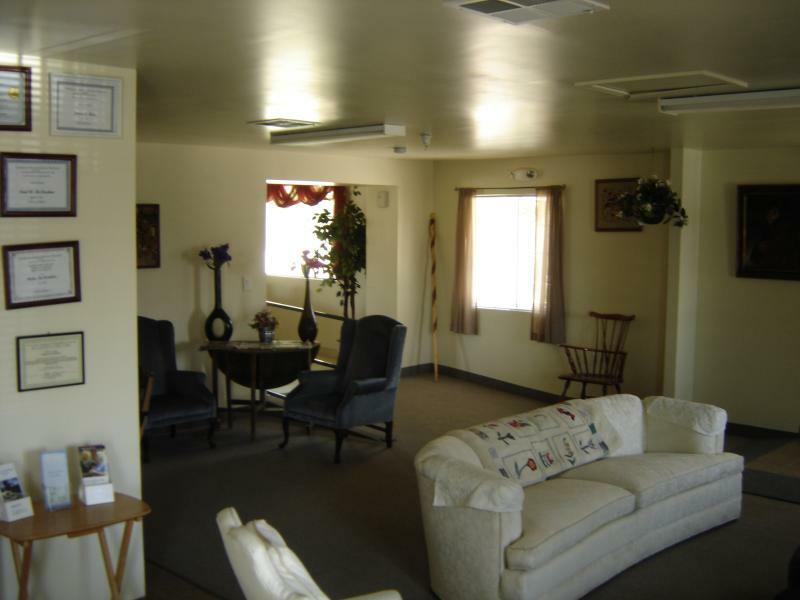 Arizona Desert Falls is geared to providing the best in care and accomodations possible. We are large enough so that each resident has the feeling of independence with help available 24 hours a day if needed. The Staff at Arizona Desert Falls are warm and friendly and all are licensed CNA's and Caregivers with the State of Arizona and Department Of Health. We offer 24 hour awake staff, 24 hour on-call RN, 365 days a year. We offer 15 apartment style rooms all very beautiful and stylish, each complete with private bathrooms and refrigerator, microwave oven and cabinets. We do offer these rooms furnished or unfurnished. We offer Lush Landscaping with beautiful waterfalls, streams, walkways, an outdoor BBQ area, trees and lush flowers. Several Gazebo sitting areas to gather with friends and family. 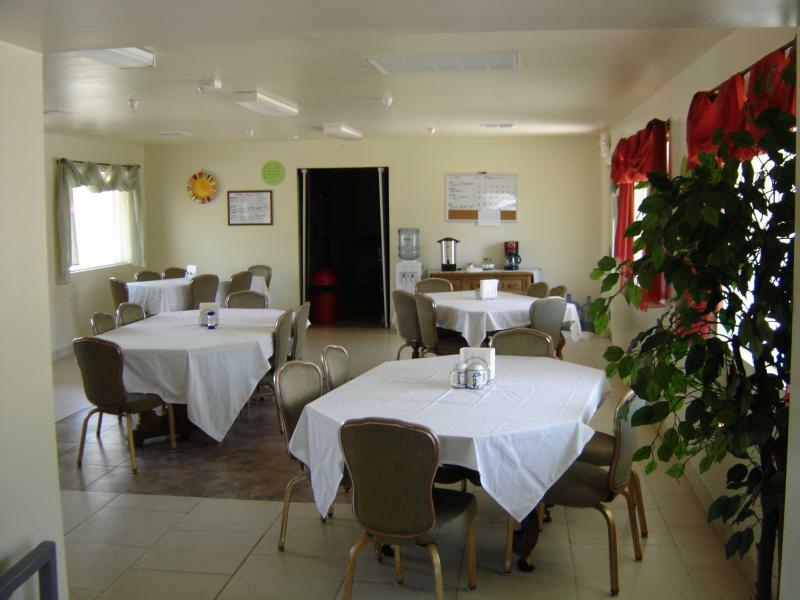 Arizona Desert Falls has a state of the art Kitchen that offers homemade meals and fresh baked bread and pastries daily along with a elegant dining room. We offer Art's & Craft classes, Exercise classes, Day outings, Social and Spiritual activitiesand of course several family functions as well. Our Community Rooms offer a Library , Big screen T.V. Lounge, Poker & Games Lounge, along with a Computer Lounge for residents to enjoy and email friends and family.